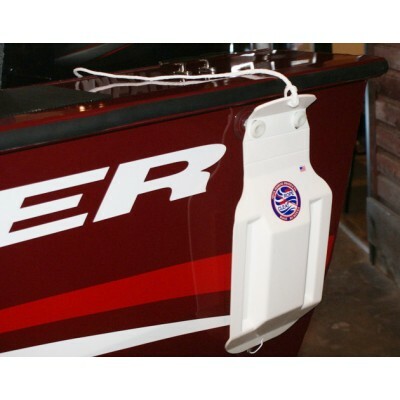 This fender is designed to fit under the gunwale and provide protection for the hull of the boat. Easy to fit the correct height to the dock from inside or outside the boat. For larger aluminum boats. Product dimensions: Width: 19 ½" x 9 ½" x 2"